Williams Refrigeration is one of the world’s leading manufacturers and suppliers of award winning professional refrigeration and has built a global reputation over the years for performance, quality and value for money. 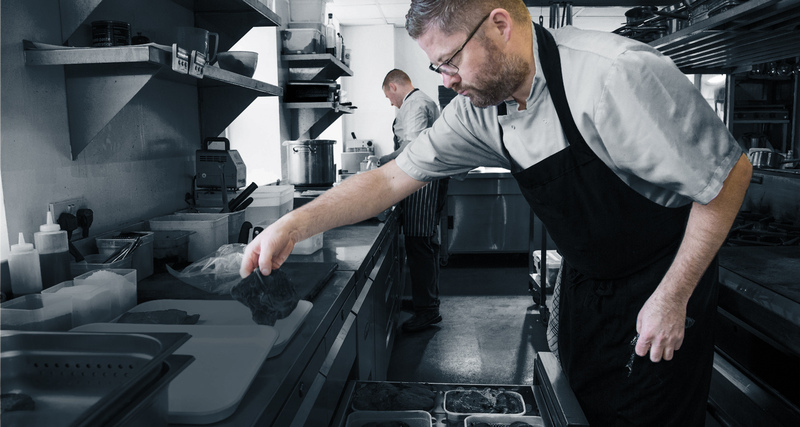 Our vast product range includes high performance, energy efficient and sustainable refrigerated cabinets and counters, blast chillers, coldrooms, back bar, front of house display and specialist bakery equipment. 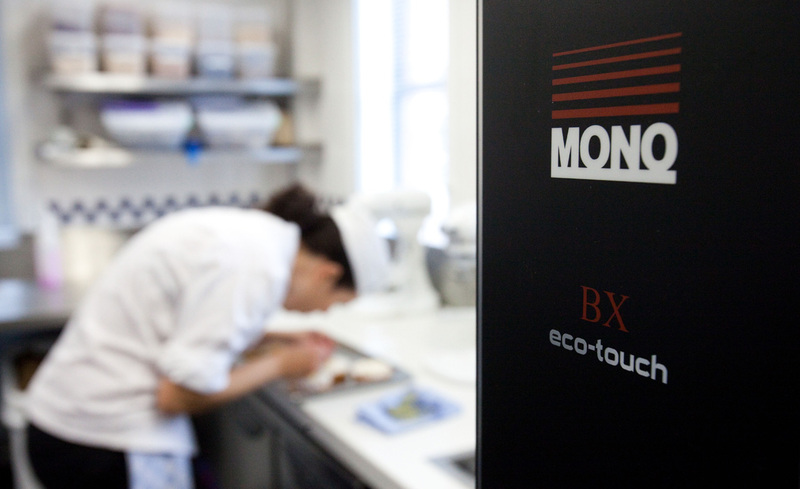 Our commitment is to help customers meet the demands of complex legislation for food safety and energy efficiency, together with competitive pricing, professional advice and innovative design. Williams’ focus on service and support has led us to attract some of the world’s leading companies as customers. Since 1980 Williams has developed an enviable reputation for delivering global excellence. Driven from our global headquarters in the UK, we have established manufacturing facilities in China and Australia and sales facilities around the world. At the heart of the Williams business is its reputation for excellence, driven by the vision and inspiration of the Head Office team in King’s Lynn and the resources and expertise offered by the technical teams at Williams’ manufacturing locations. These are backed by sales and service teams at our three UK contracting offices Williams Southern, Central and Scotland, work alongside our network of distributors. 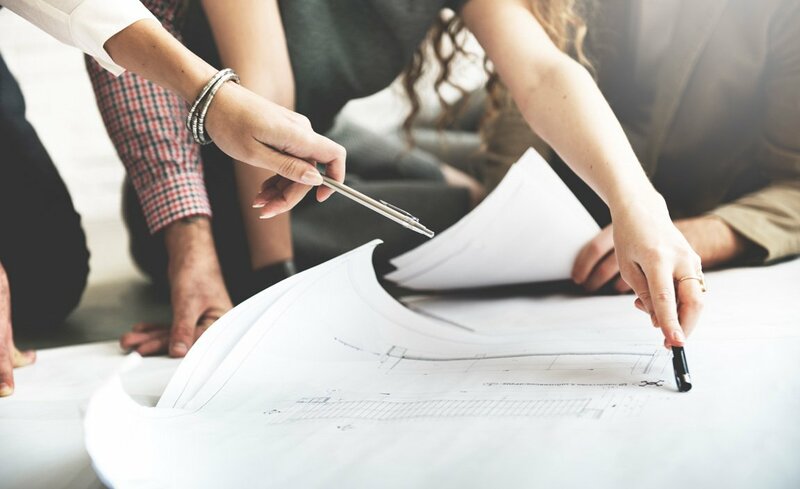 Williams has one of the industry’s most highly skilled and experienced design teams, delivering new concepts and solutions that continue to lead the market. 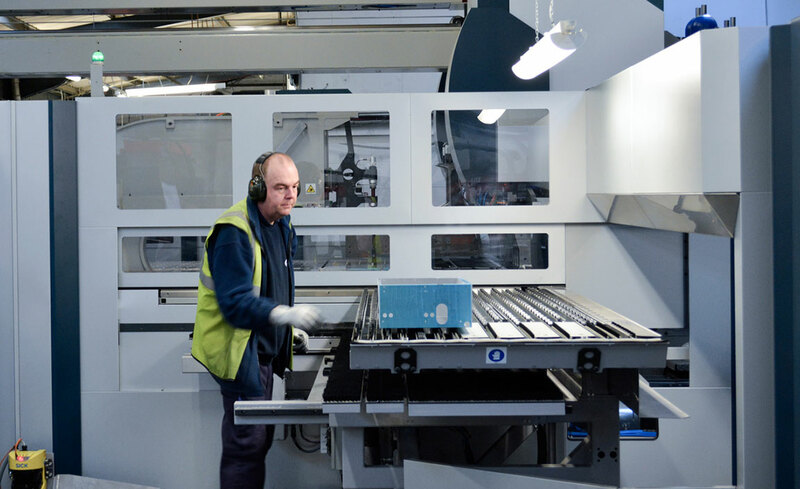 Manufacturing strategy is driven by best practice and investment in the latest technology. Processes are optimised by automation where appropriate, carefully balanced with manual assembly at critical points. Our manufacturing achievements are underpinned by a programme of personnel development, training, team building and problem solving. Manufacturing is driven by a ‘right first time’ culture, within a framework of continuous improvement, based on international principles. Product integrity is assured through sophisticated functional and electrical testing. All products are built for performance, reliability and durability, even in the toughest and most arduous of conditions. Who's who in Williams refrigeration. 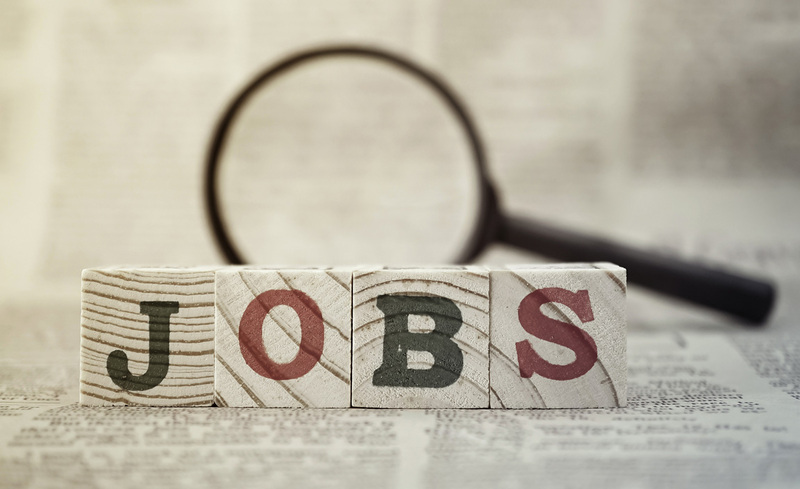 Find out what job opportunities Williams Refrigeration has available today. The highly successful AFE Group is a portfolio of five companies owned by the ALI Group, a world leader in foodservice solutions, based in Milan with ownership of 76 brands worldwide.